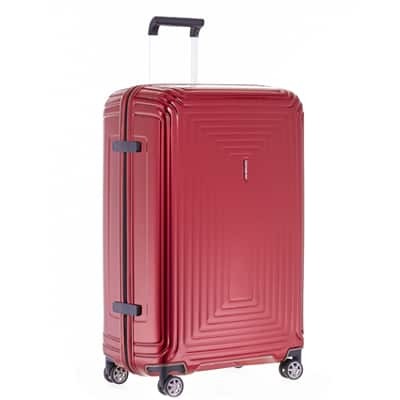 Samsonite Neopulse 75cm Spinner Metallic Red. Made of 100% Makrolon Polycarbonate. Integrated 3 digit TSA combination lock. Soft-touch top and side carry handle for easy grip and easy lifting. Lightweight double tube wheel handle to adjust comfortably to travellers of any height. 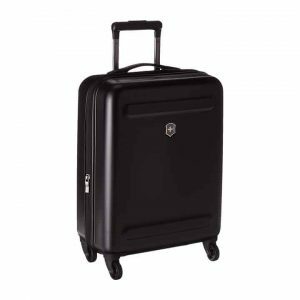 Comfortable, double wheels for effortless manoeuvrability & smooth rolling of the suitcase. Bottom compartment with lined divider pad and cross ribbons. 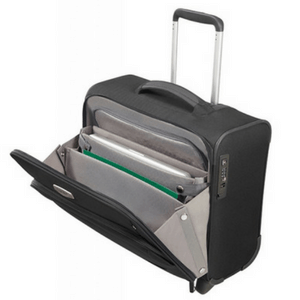 Top compartment with lined divider pad. 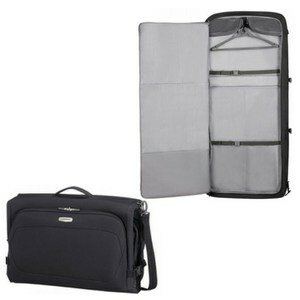 Zipped divider pad in both the top and bottom compartment. Elastic cross ribbons in the bottom compartment. Dimensions: 75.0 x 51.0 x 28.0 cm. 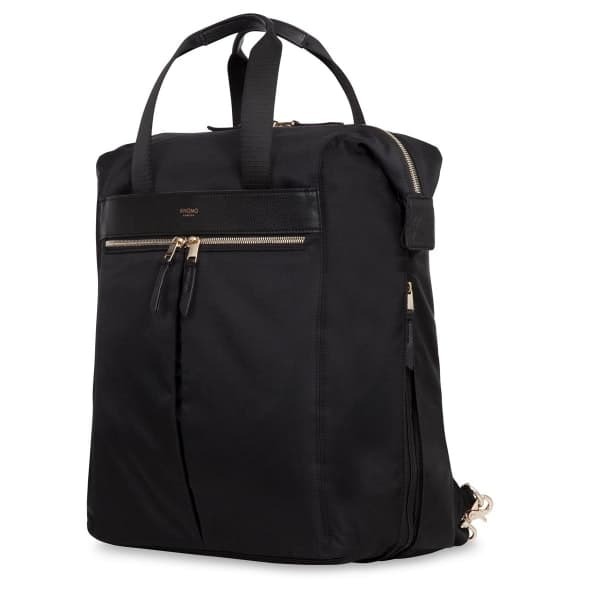 Volume: 94.0 L. Weight: 3.4 kg. Warranty: Limited 5 year global warranty.